Aside from its improved design, capable specs for the price, and enhanced cameras, the Cherry Mobile Flare S6 Selfie also has an feature for budget audiophiles. High-quality mobile HiFi chip on a budget? What is it? This handset has its own HiFi DAC chip for enhanced music listening experience. On top of that, it isn't just your regular Smart PA amplifier. 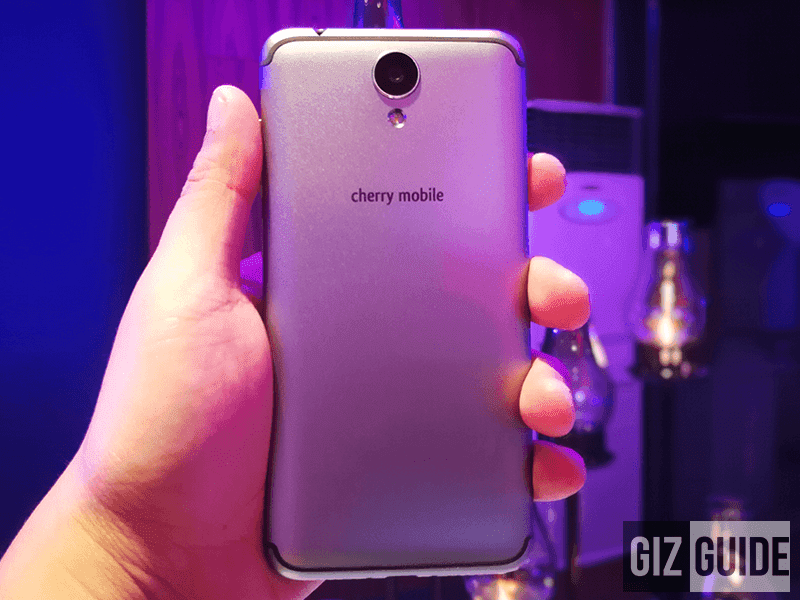 The Cherry Mobile Flare S6 Selfie boasts a pretty high-grade ES9118 SABRE HiFi DAC. How special is that? It's the same HiFi chip found on higher-end smartphones like the LG G5 and other HiFi grade dedicated music audio player. Note, the Cherry Mobile Flare S6 Selfie is priced at just PHP 7,999! Based on our research, ESS Technology developed this HiFi chip to provide "true audiophile experience" on mobile devices. It supports most of the popular high-res and lossless audio formats like FLAC, ALAC, AIFF and WAV. It has 32-bit/384kHz 2-channel audio digital to analog converter integrated with headphone amplifier and output switch designed for audiophile-grade applications. It should be low in noise, distortion, and loud in output for a phone music player. Hopefully, Cherry Mobile was able to utilize that hardware. We'll fully test its headphone audio output in the next few days.